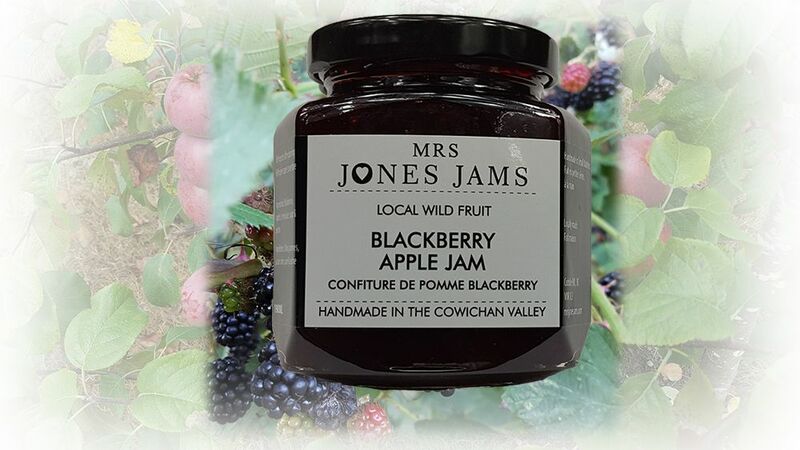 A classic combination of wild local blackberries and juicy apples. Taste the full flavours of summer! INGREDIENTS: sugar, blackberries, apples, lemon juice & pectin.